Join us for adventures in nature, culture, and education! 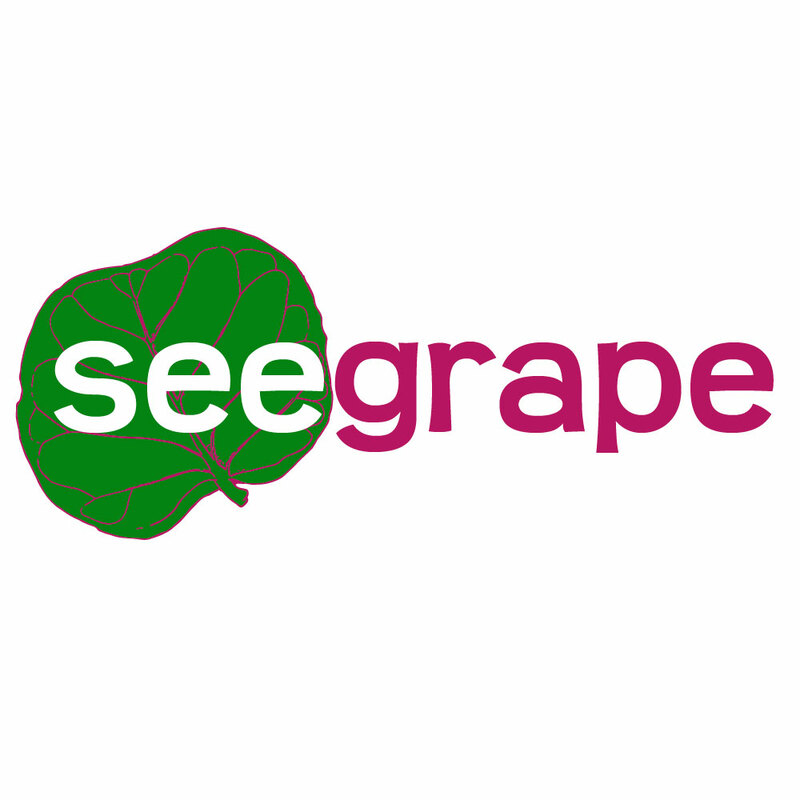 Seegrape is a website for Caribbean nature and heritage videos. Head over and learn about everything that makes this region special. We’re relaunching Amuseum Naturalis! Join or renew your membership to take part in this adventure and everything else we do. Get ready for the 2018 Migratory Bird Festival. It will be October 13th from 9am-noon at Amuseum Naturalis. 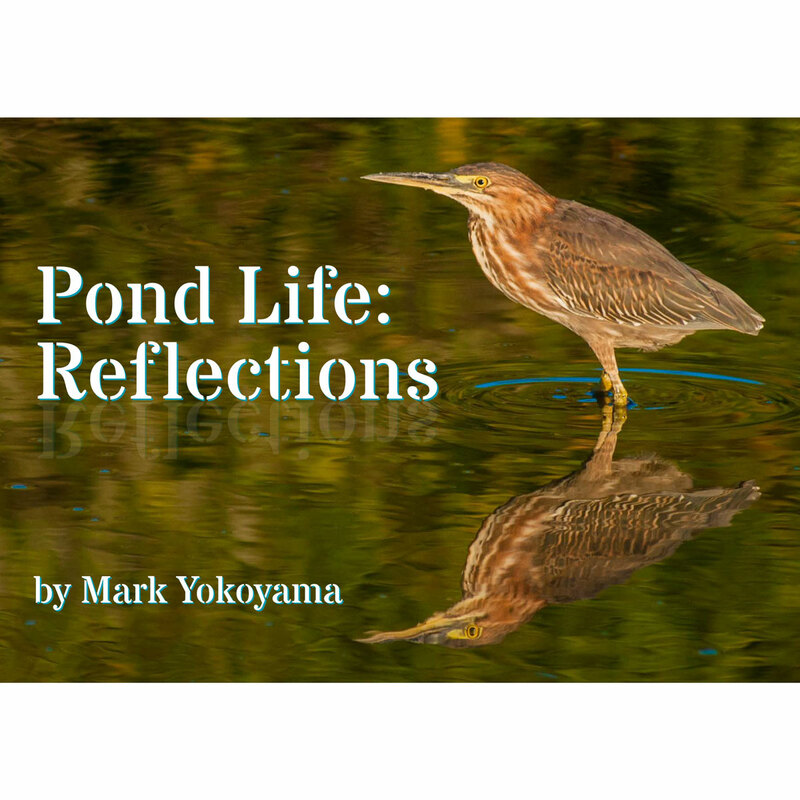 Pond Life: Reflections is a free ebook created for the 2017 Migratory Bird Festival. Download it and discover these vibrant wild places: Pond Life: Reflections. 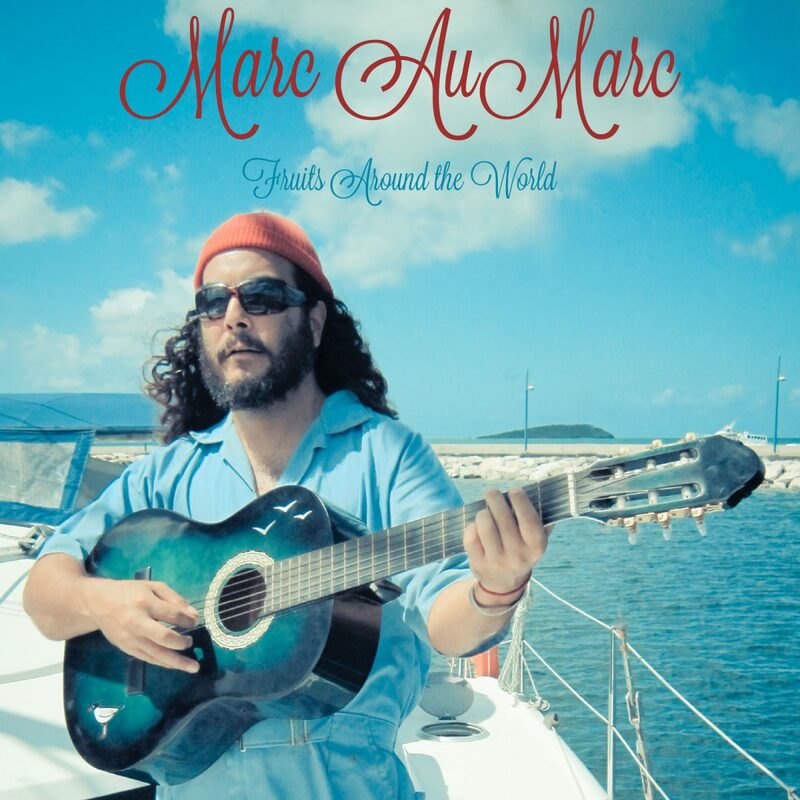 Visit Marc AuMarc to download or stream the new album, Fruits Around the World! 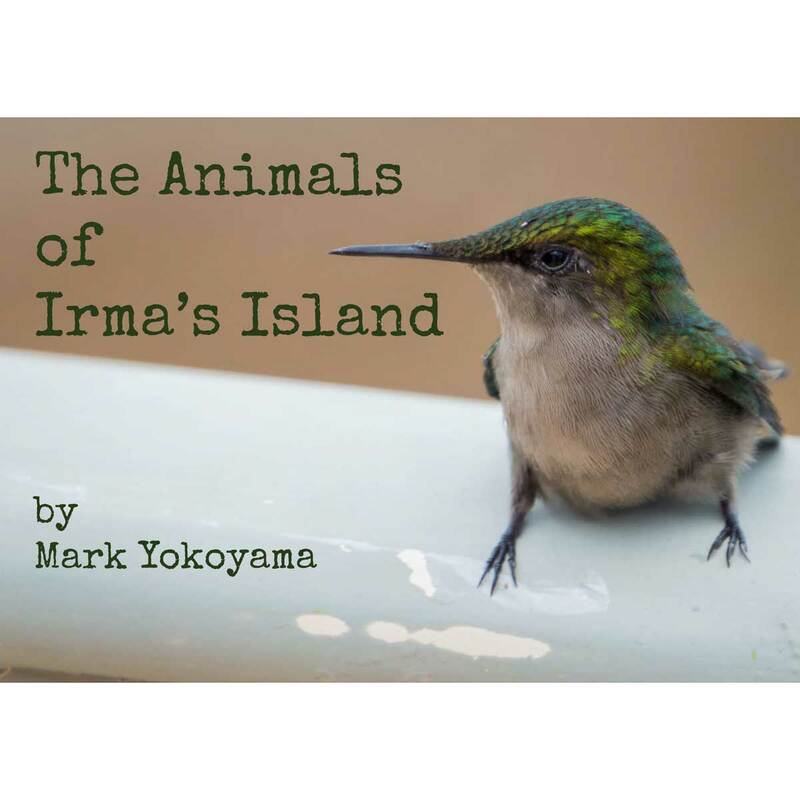 Download our latest ebook, The Animals of Irma’s Island. Find out what happened to the animals of St. Martin during and after Hurricane Irma!